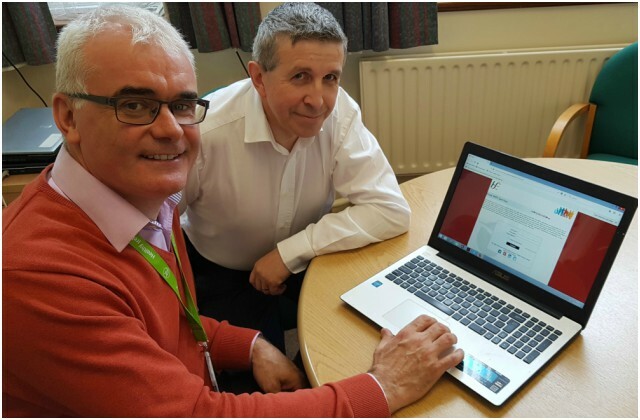 Over the past 3 years, two new technology projects led by nursing and midwifery staff at Letterkenny University Hospital (LUH) have been piloted and introduced. 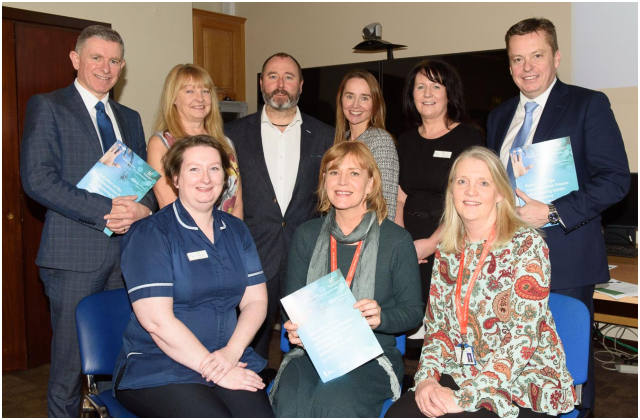 Last month, the HSE’s National Nursing and Midwifery Services Director, Mary Wynne, visited Letterkenny to meet with the staff involved to acknowledge how nurses and midwives in the North West are embracing technology to enable better and safer patient care. 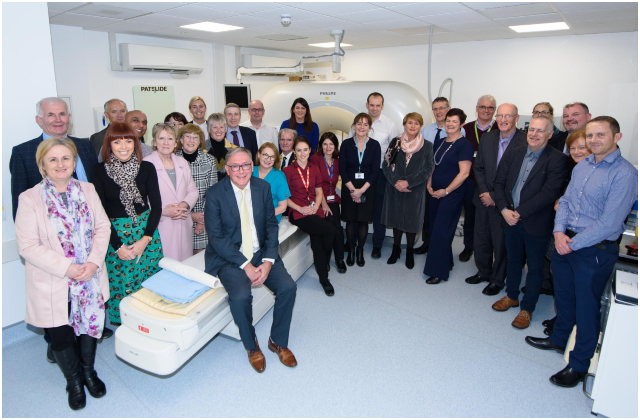 A new CT scanner was donated by the Friends of Letterkenny University Hospital to the hospital earlier this year and was officially launched today, Friday 30 November. 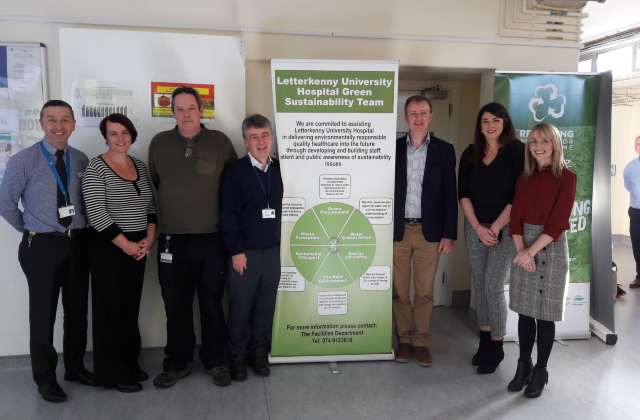 Letterkenny University Hospitals Green Sustainability Team in conjunction with HSE Estates recently held a Sustainability Awareness Day in the hospital. The main focus of the day was to encourage staff and members of the public to become aware of the energy being consumed both in the home and workplace. Letterkenny University Hospital (LUH), along with three UK NHS Health Services, was shortlisted for the 2018 Allocate UK and Ireland Awards under the “Improving Working Lives” category. 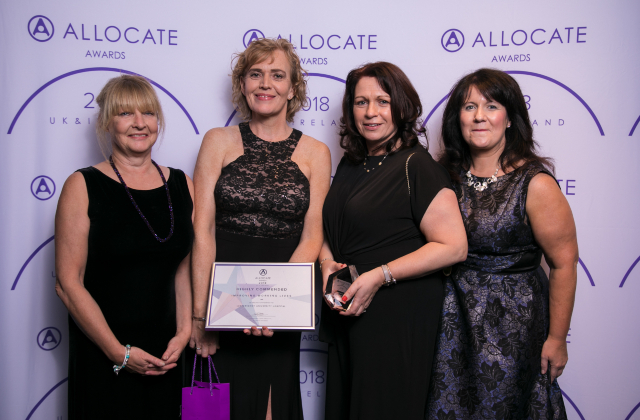 The Allocate UK and Ireland Awards recognise those who create new ways of working to meet the demands of modern healthcare organisations. The LUH project looked at an online solution to match the availability of temporary staff with available shift work. Letterkenny University Hospital has recently launched free public access WiFi in the main hospital campus. The WiFi is accessible under the ‘Eir Guest’ login and is available to patients, visitors and staff in the hospital.